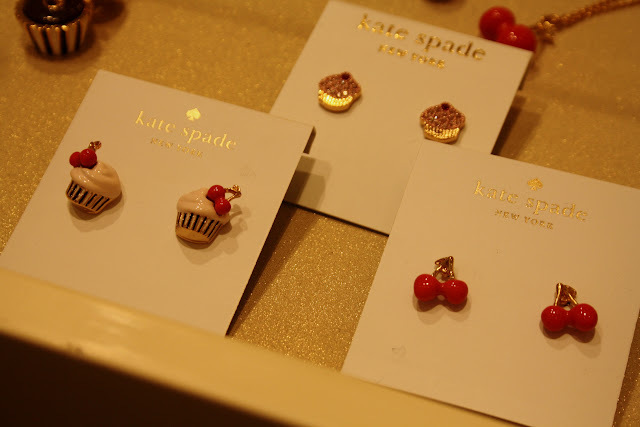 Kate Spade New York latest collaboration with Magnolia's Bakery sure features the best of New York Iconic Brands in an super quirky/cute collection.. The slice of cake clutch was my favourite, super adorable and the attention to details is impeccable plus the tote bag would work rather well as a girly gym bag ! Guilt Free I can assure ! The collection featured a collection of handbags, clutches and playful accessories..